use our Participant Badge or any Photo from our Post for your Blog posting. WELCOME to Challenge #12 - Let the Troubles Begin! 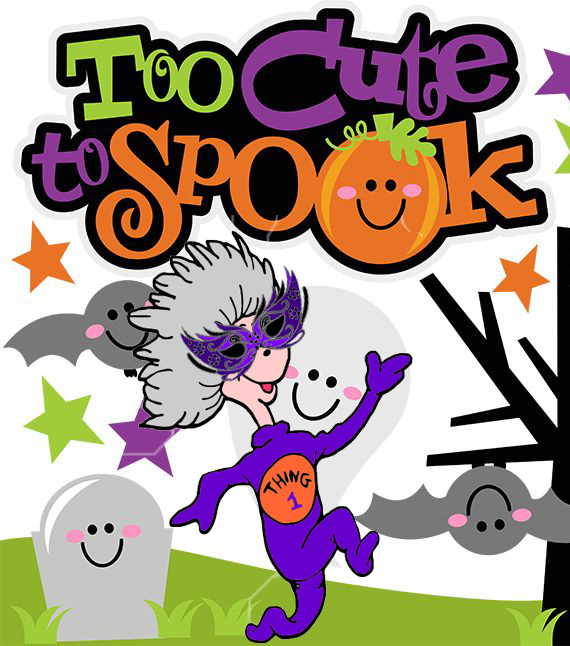 THING 1: Trouble Maker wants you to skip the tricks and share your treats for Halloween. 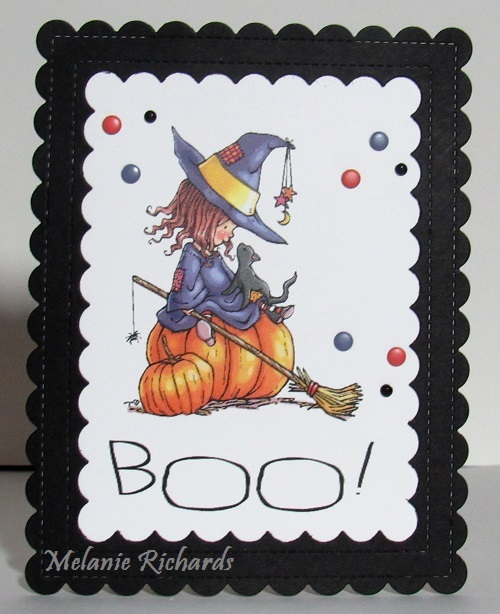 Show us a cheerful and cute approach to Halloween or the Fall season, perhaps using cats, pumpkins, candy or cute ghosts and witches, etc. 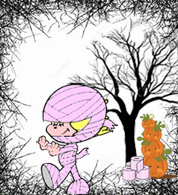 THING 3: Twisted Sister needs help: "I've been framed and I'm not to blame! I am not the person who TP'd* the tree! Please - show me some support by using a frame - any shape, any size, anywhere on your project." This is an OPTIONAL TWIST but it's so easy that we hope everyone will join in. If you do the twist - Twisted Sister will give you an extra chance in our random draw. dares you to link up your creation to The Paper Girls for their "Halloween" theme. You may use any products. To enter in their Challenge, LINK HERE. Hello, I am new to your challenges. 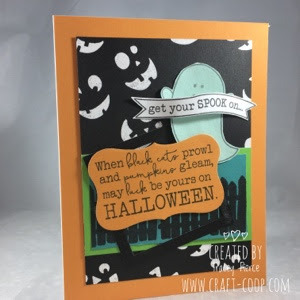 I love all of the cute Fall and Halloween creations! Hi Tracy, I posted the tutorial info on my blog for the Halloween mini album. I would love to see what you create! Have fun!